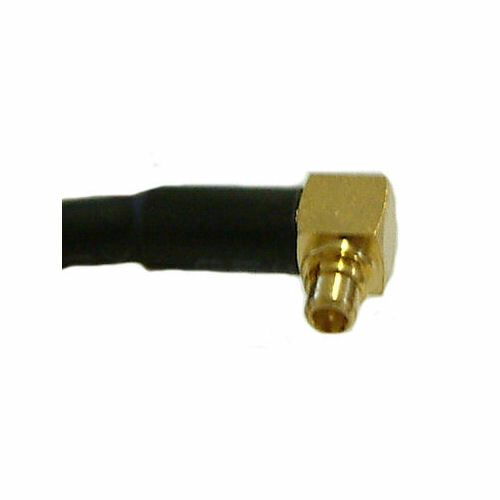 If you are looking for pigtails for 3G hardware - click here. 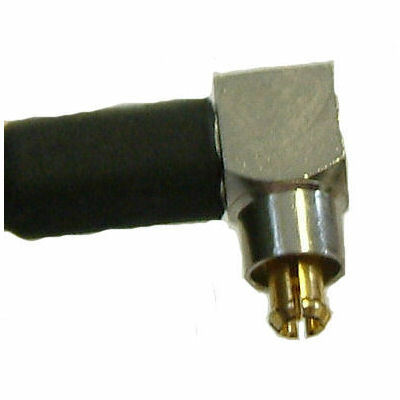 A range of pre-made adapter cables used to go from one connector type to another or as extension cables. 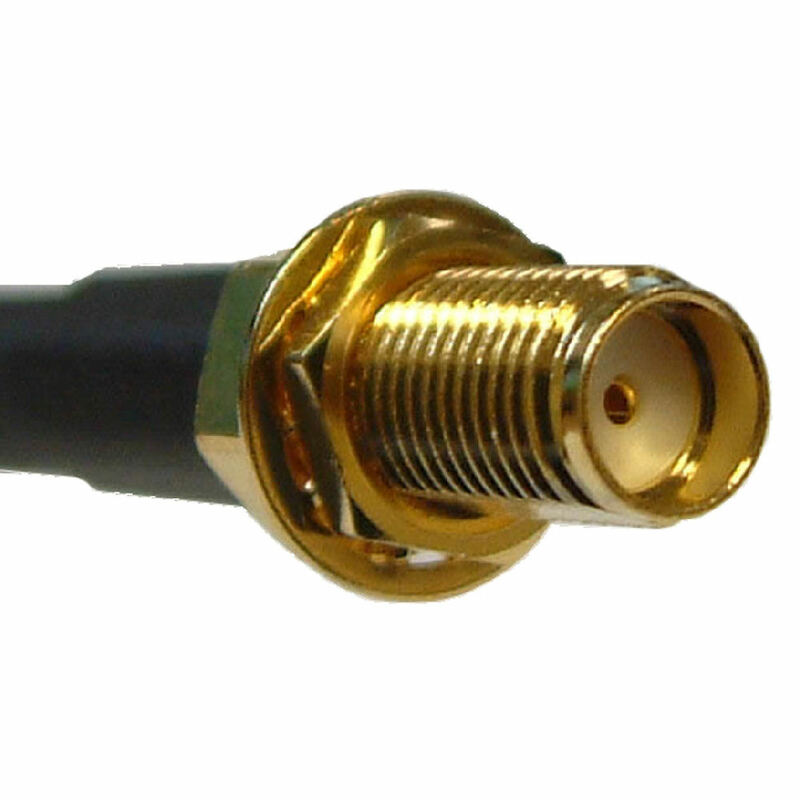 Quoted transmission losses are estimates based upon the specifications for the cable and connectors used at 2.4GHz; for 5GHz losses you should multiply the quoted figures by approximately 1.4. 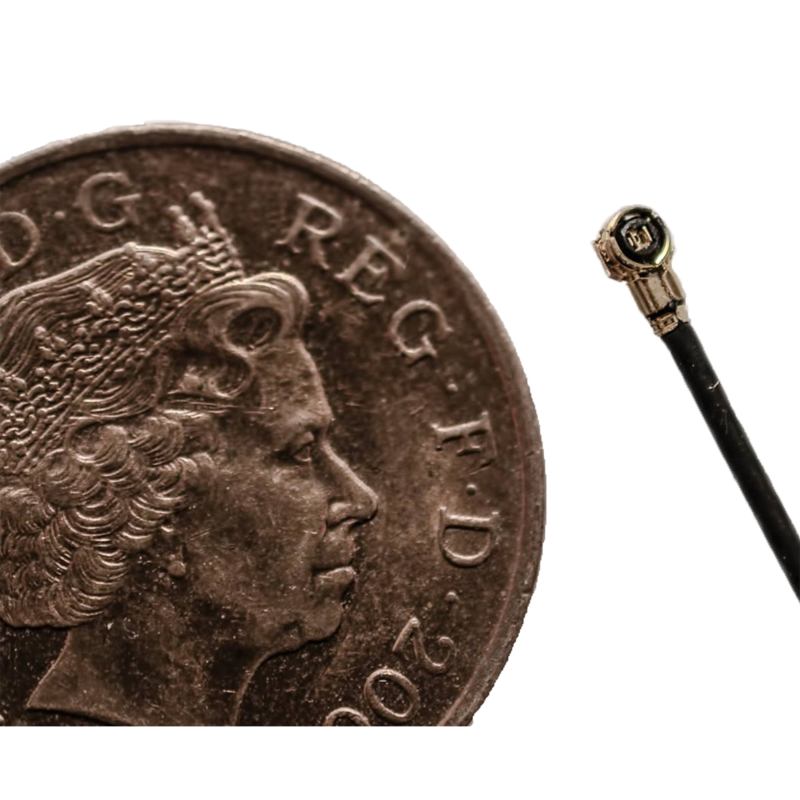 The loss figures are only intended as general guides. 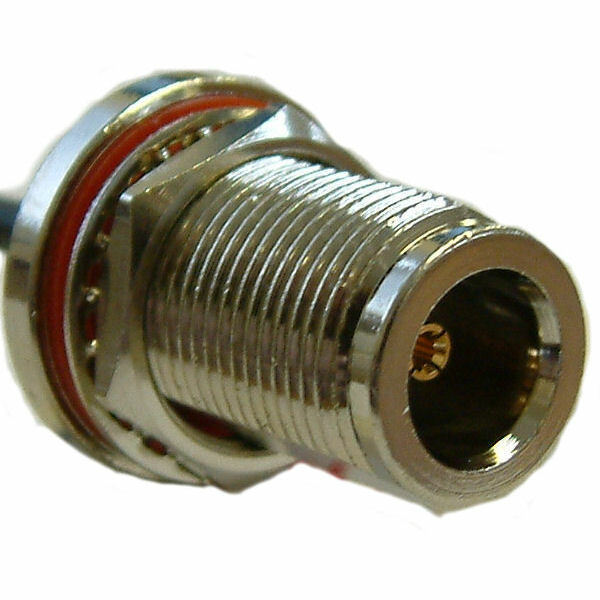 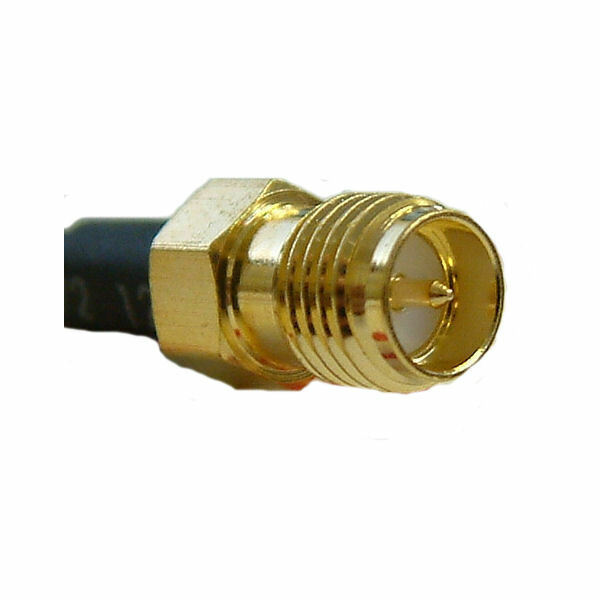 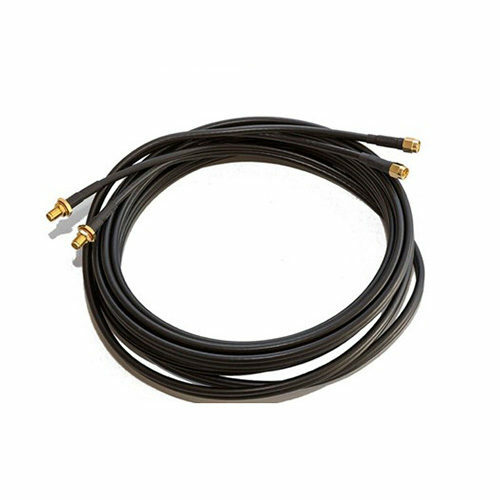 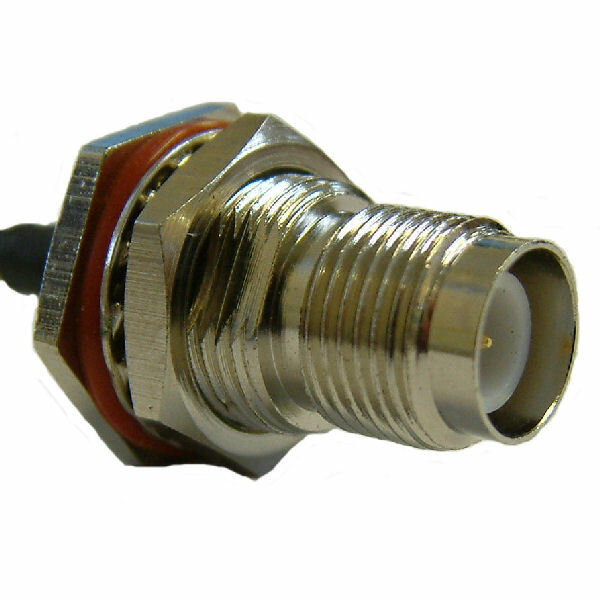 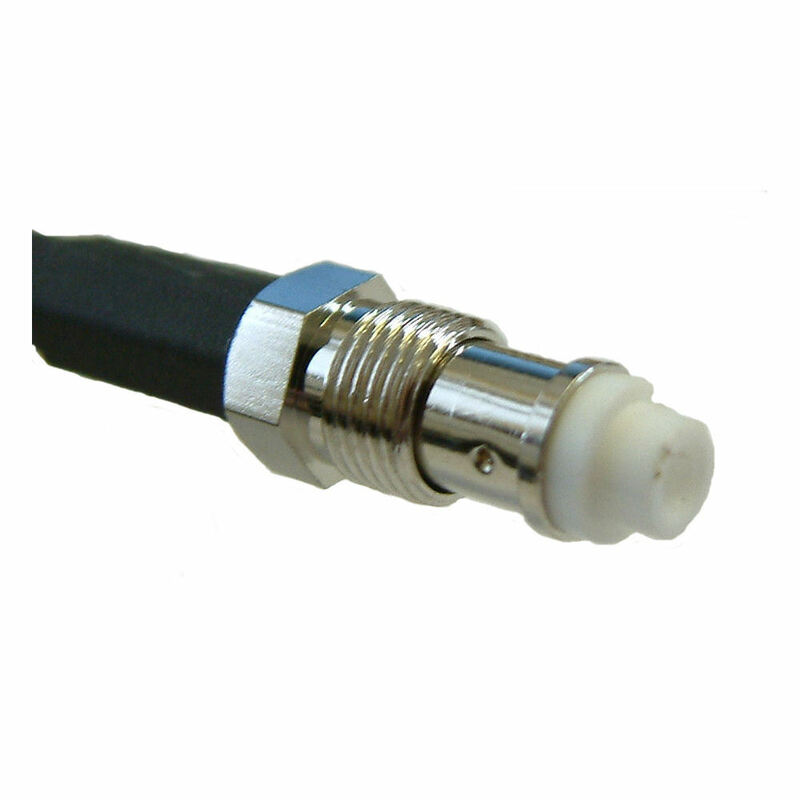 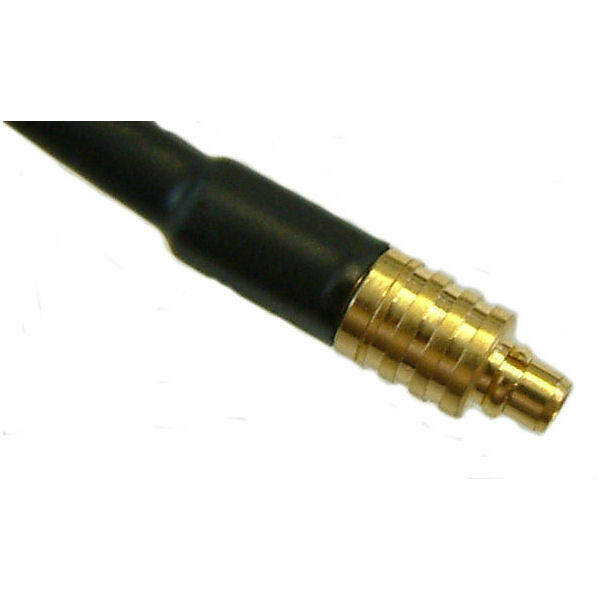 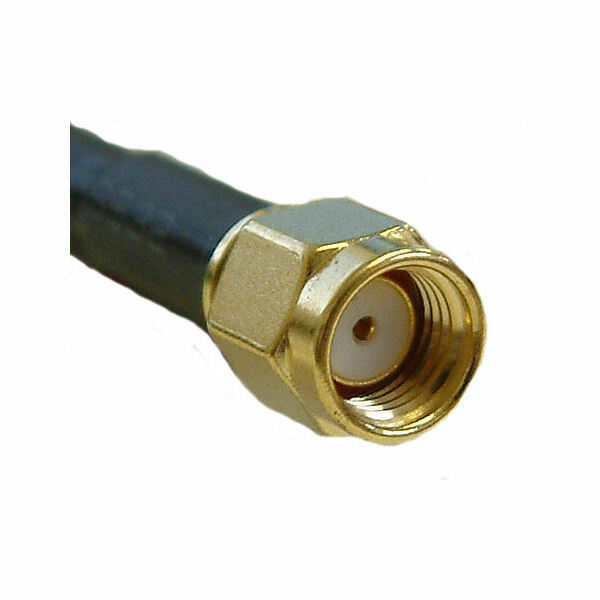 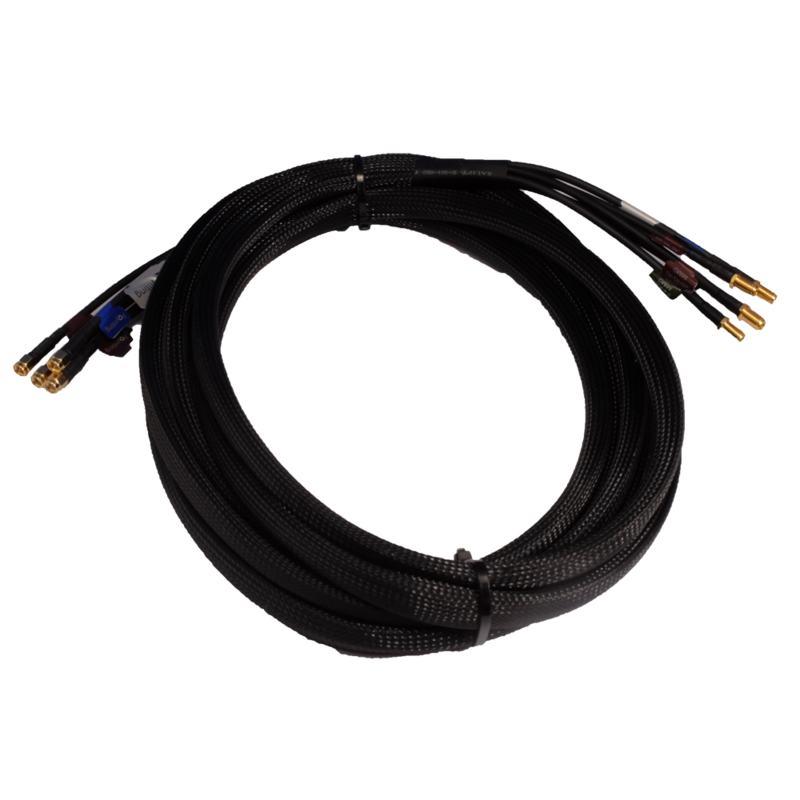 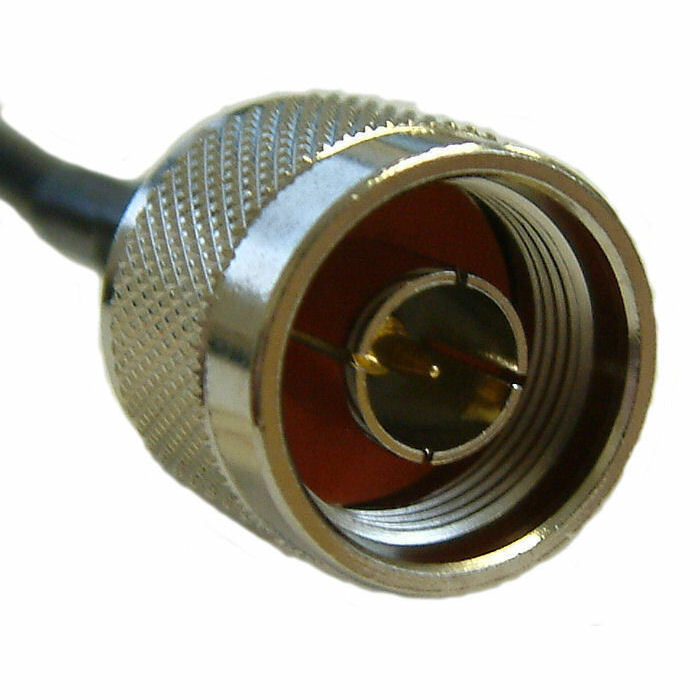 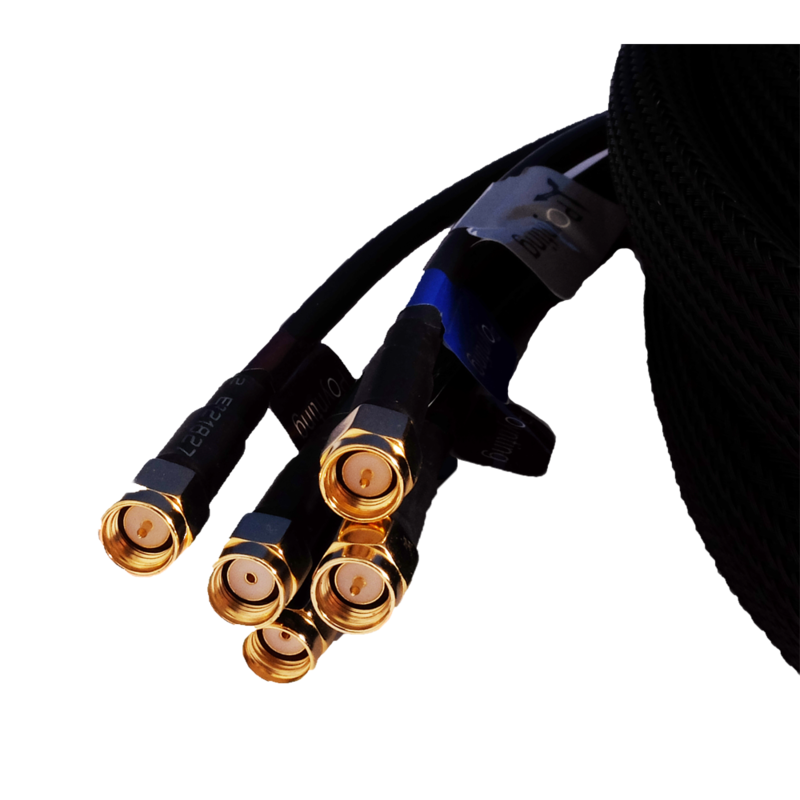 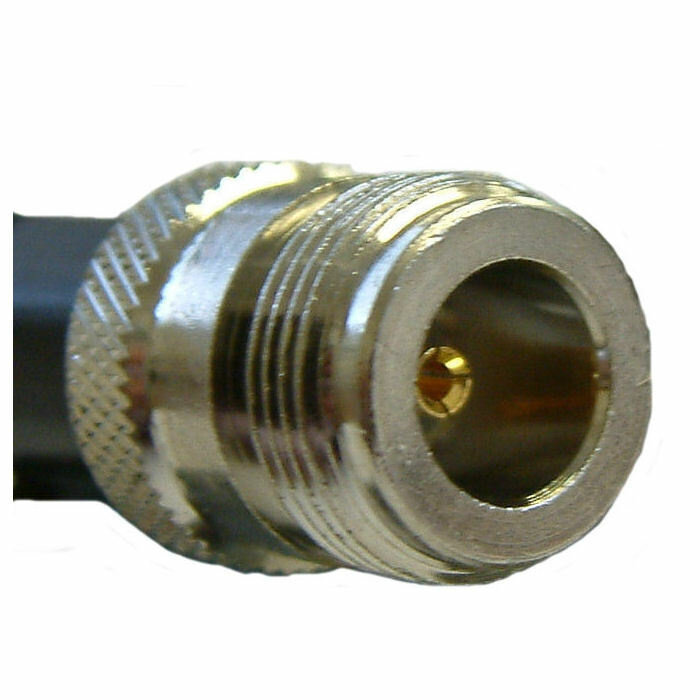 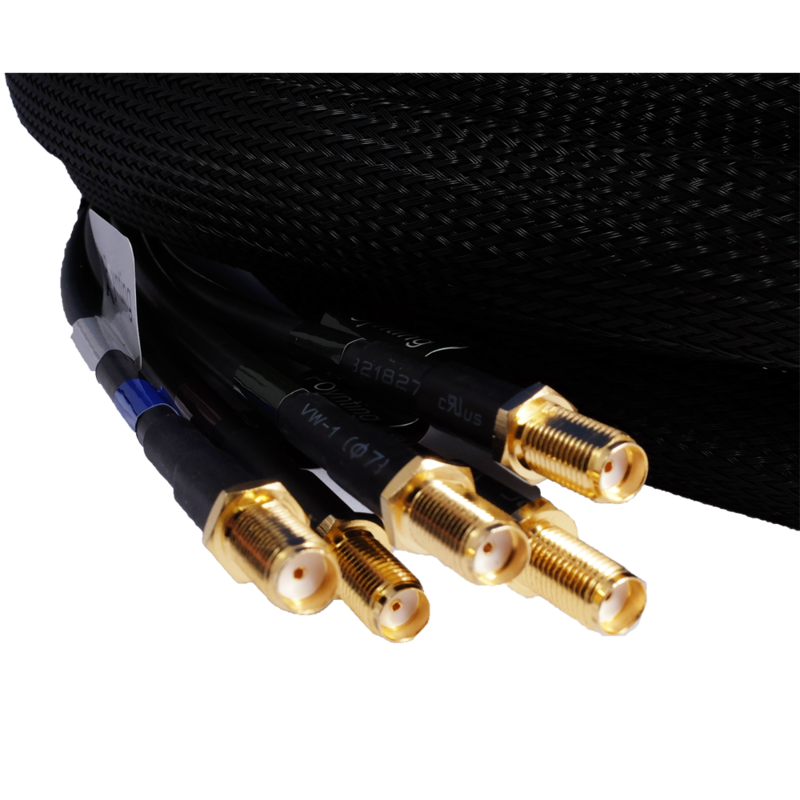 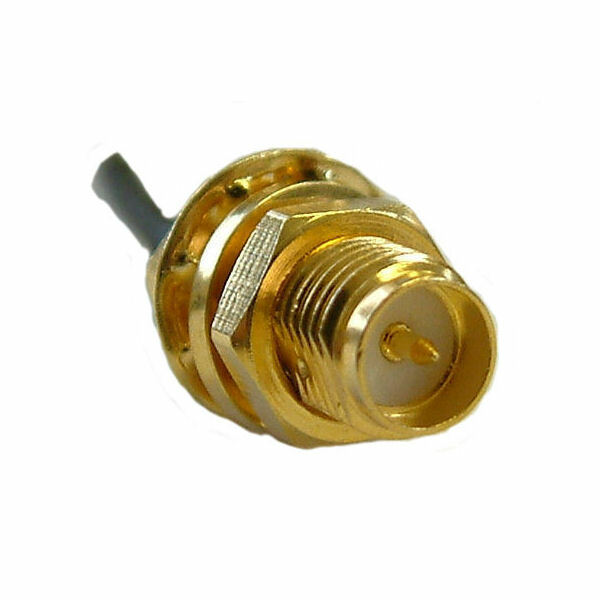 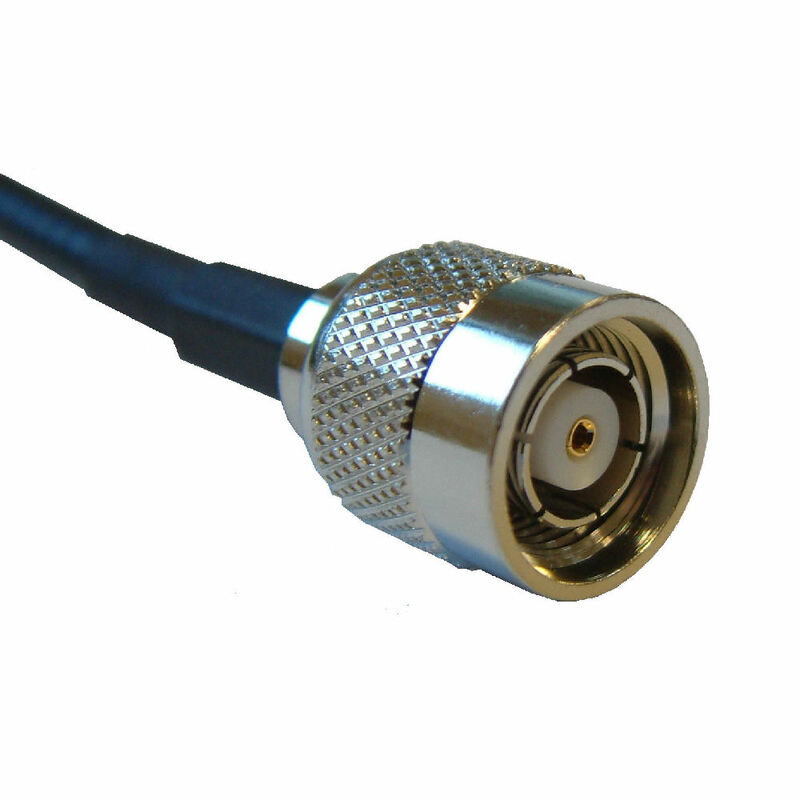 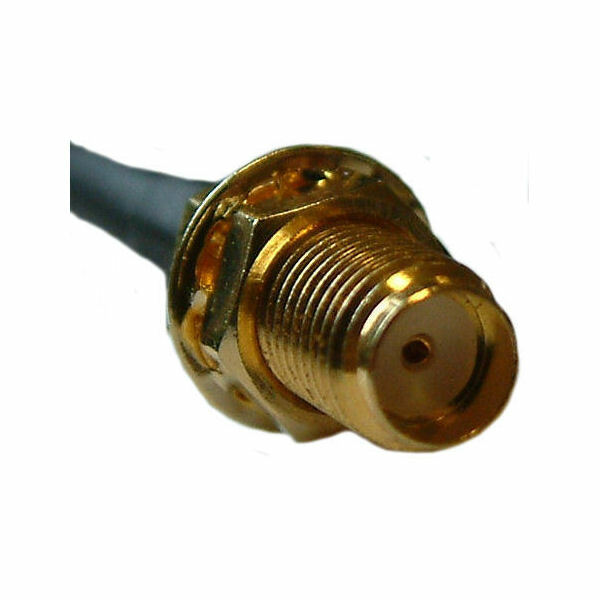 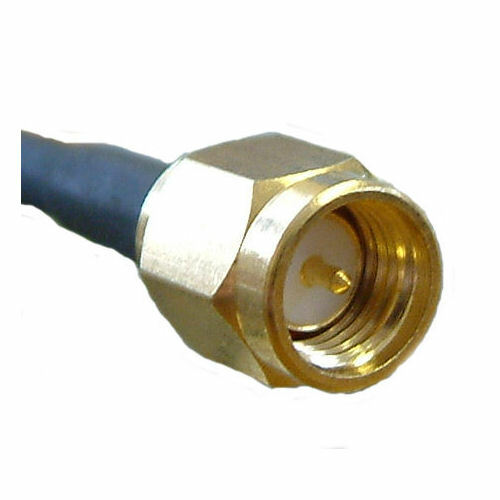 Our pigtails are generally suitable for wireless operation in the range 0-10GHz. 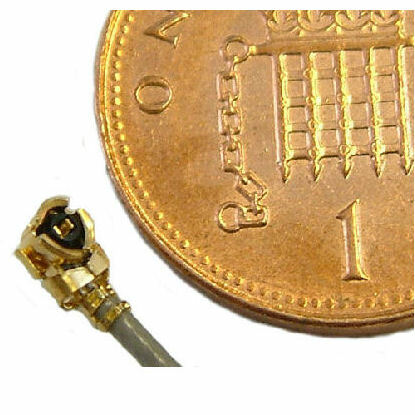 IPAX is a VERY small connector, the coin shown is a UK penny!